Anyone can and should report suspected child abuse or neglect. If you think a child is mistreated, take immediate action. When you call to make a report, you may remain anonymous. The name and relationship of the person you believe is abusing the child. 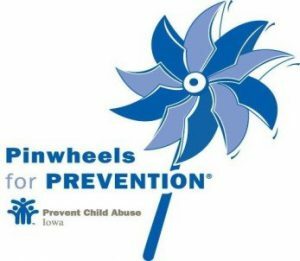 How is Child Abuse defined in Iowa? We all can help prevent child abuse by recognizing the risk factors, protecting children who are at risk, and supporting families who are experiencing stressors. Reporting the situation may protect the child and get additional help for the family.